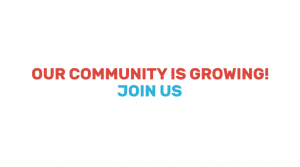 Our Community is Growing! 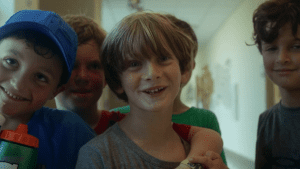 Watch our new video to hear how IN THE CITY CAMPS is revolutionizing Jewish day camp. What’s new at In the City Camps for Summer 2019? A lot! in Johns Creek at Congregation Dor Tamid. 3 weeks available at a discounted rate! at our popular Sandy Spring’s location at The Weber School. for our Intown location at Morningside Elementary School. stopping at many convenient locations. through rising 6th grade to exemplify our mindset of ‘kids-remaining-kids’ before entering the developmental Tween years. No matter where In the City Camps takes place, six elements come together to deliver a Jewish camp experience you won’t find anywhere else. Find out what makes In the City Camps such a special place for hundreds of Atlanta families. Because we understand the importance of a positive Jewish role model, all of our camp counselors are Jewish. Hebrew songs, Israeli cooking, Jewish art... Our values-based Jewish program is accessible to campers from ALL Jewish backgrounds. You'll feel it as soon as you walk through the door. EVERYONE is welcome at In the City Camp. Sports, swimming, art, cooking, field trips, community service... 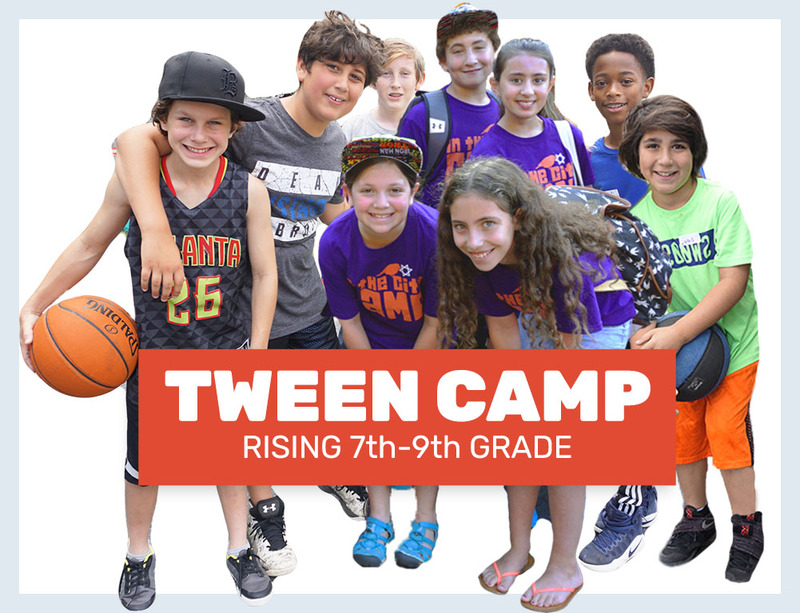 Your camper will do it all while connecting with Jewish campers and staff from all over Atlanta. 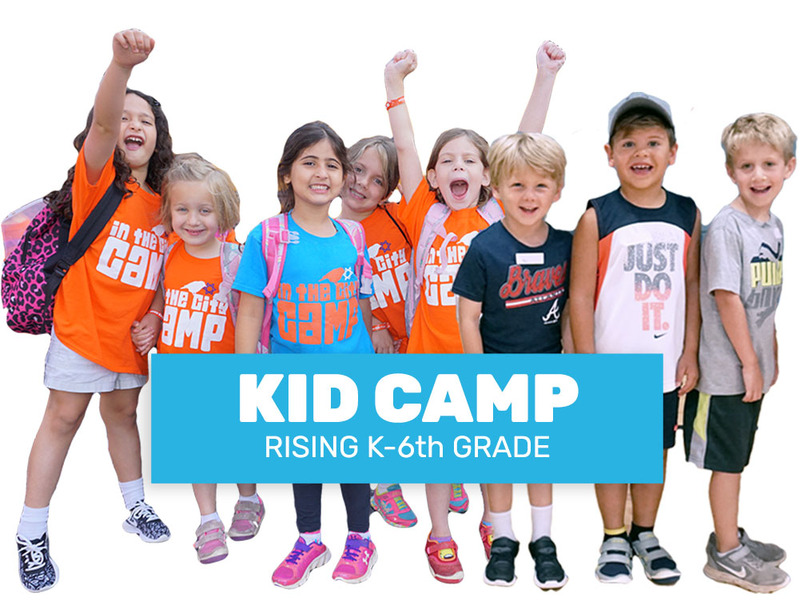 Color War, s'mores, cool Jewish counselors, lasting friendships...All the best parts of Jewish overnight camp in a day camp package. Safety, both physical and emotional, is our number-one priority. 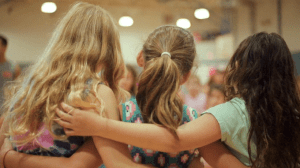 Find out how In the City Camps is creating lifelong Jewish friendships, nurturing personal growth, and inspiring a meaningful connection to the Jewish community and Israel for hundreds of Atlanta’s Jewish families. 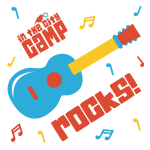 There’s always something happening at In the City Camps! Subscribe to our email list to keep up with our latest news and updates.